The success of the Algarve as a tourist destination is due to its natural conditions. In particular the climate, marvelous beaches, as well as a unique rocky coast contributes to the popularity of the region. The main tourist activities have developed in only about 1/3 of the Algarve coast. Even there you can find places offering beautiful nature, like beaches or hiking trails. Only recently, nature-related tourism activities grew in importance. In fact, large parts of the Algarve remain untouched by tourism. On the other side, the whole region has not been recently affected by industries or other sources of pollution. This is to say that the quality of the air is good, as well as the quality of the sea water. There are a few natural parks in the Algarve, which provide visitors with a peaceful retreat from the hectic and crowded touristic towns. The natural park of Costa Vincentina (westcoast) is hardly affected non-sustainable activities. The government made this a natural park in 1995, to avoid the coast being affected by more commercial developments. It consists of steep cliffs, unspoiled nature and intimate small beaches. 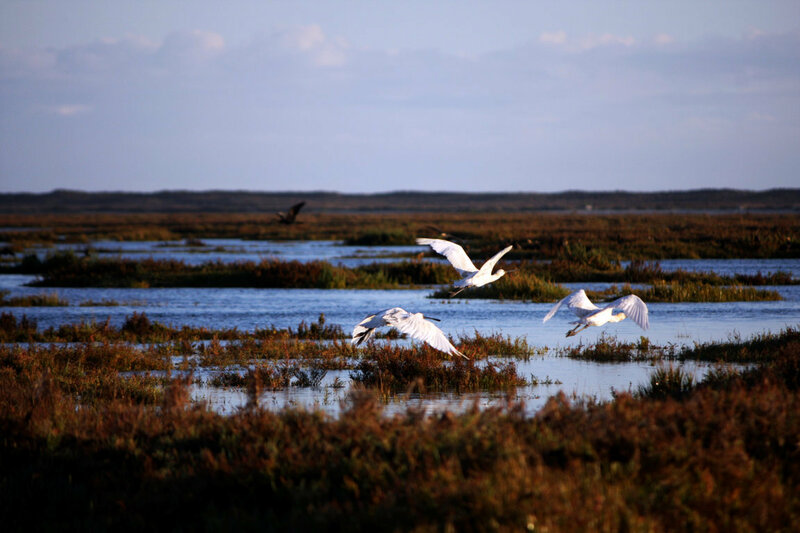 The natural park of Ria Formosa consists of 60 kilometres of wetland areas and barrier islands between Quinta do Lago and Cacela Velha. It has a great variety of flora and fauna, and is also very popular for birdwatching. 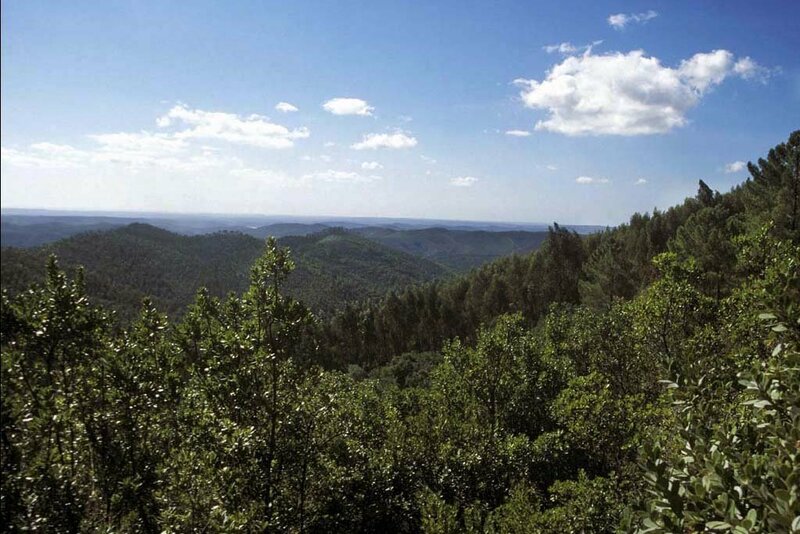 Besides that, the mountain ranges on the northern side of the Algarve are included in the Natura 2000. This is a network of nature protected areas by the European Union. 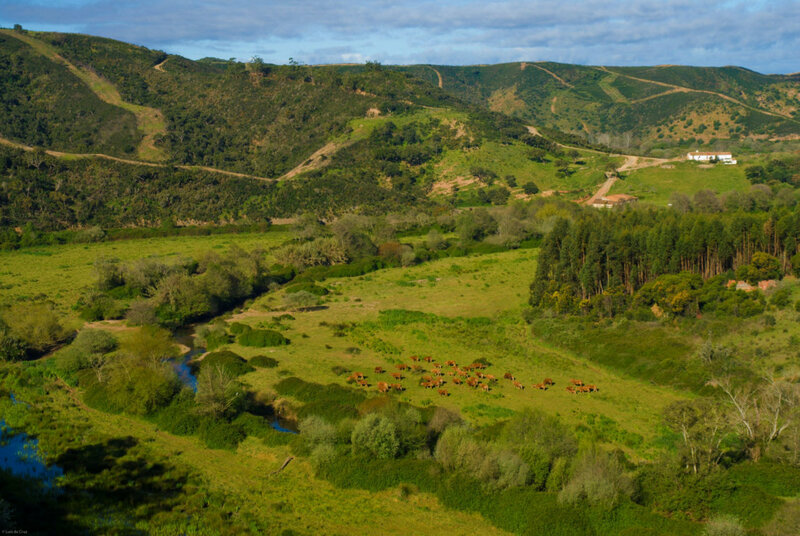 The mountains of Monchique also are among the most beautiful natural areas the Algarve has to offer. If you have an interest in Algarve nature, there is a guide for nature in the Algarve. The guide is issued by the Algarve Tourism Board and is full of tips on where to go and what to do. Below you will find our own selection of activities you can enjoy in the nature of the Algarve.